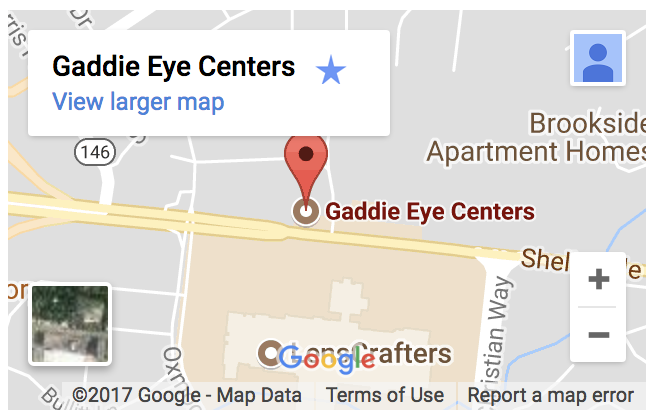 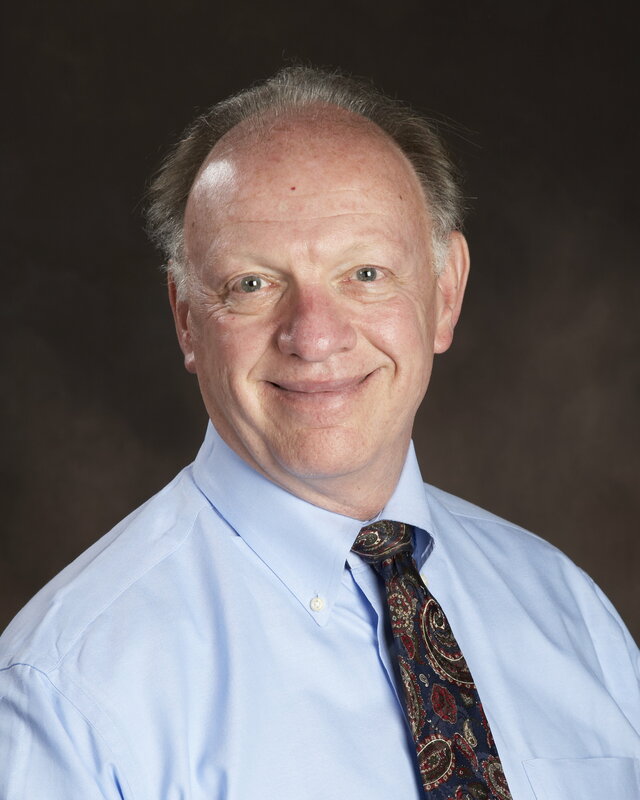 Dr. Bruce Gaddie, founder of Gaddie Eye Centers, received his undergraduate degree at the University of Kentucky. 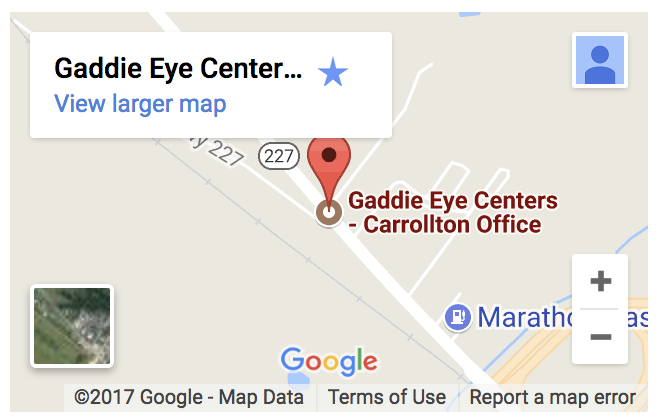 He earned his Doctor of Optometry from the University of Houston School of Optometry. 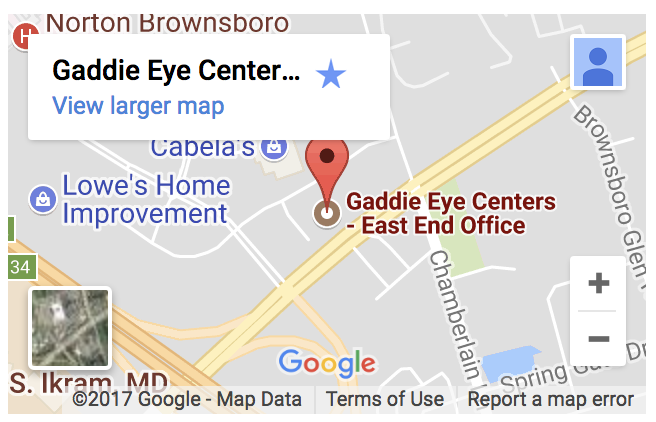 Dr. Bruce Gaddie is a member of the American Optometric Association, Kentucky Optometric Association and Louisville Optometric Association. 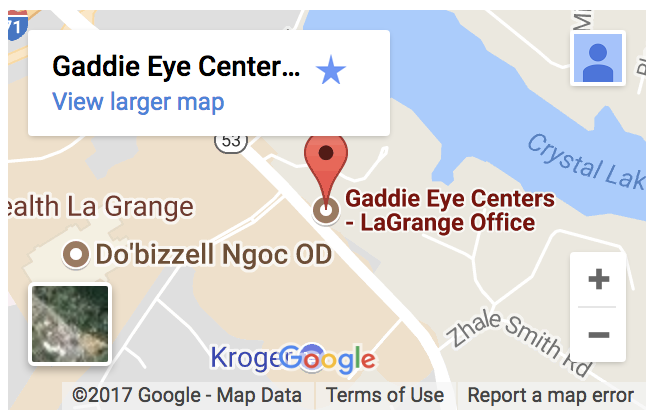 Dr. Bruce frequently lectures to other doctors nationwide sharing his expertise in glaucoma, contact lenses and laser surgery.